The ENVIROTHON is a high school competition designed to stimulate, reinforce and enhance interest the environment and natural resources. Students are tested on their knowledge of soils, forestry, wildlife, aquatic ecology and current environmental issues. In addition, the Envirothon encourages cooperative decision-making and team building. While each student on a team is challenged individually to contribute his or her personal best, the score that counts at the end of the competition is the team score. A team consists of five students, all from the same high school. An adult advisor (or advisors) must accompany the team, but is not permitted to assist the team during the competition. High School students across the state compete on the local level at one of the five Area Envirothons. 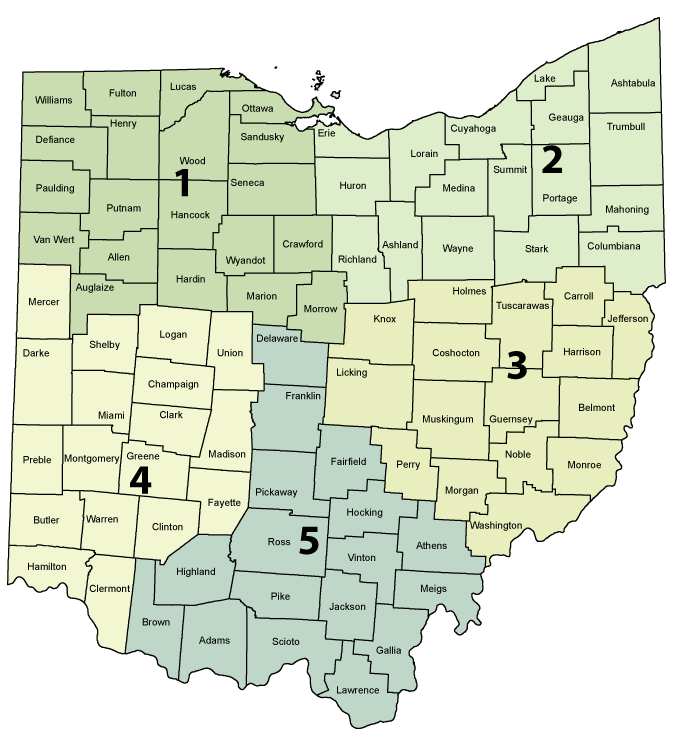 The top four teams from each Area Envirothon then go on to compete at the state competition held each year in June for the title of State Envirothon Champion. 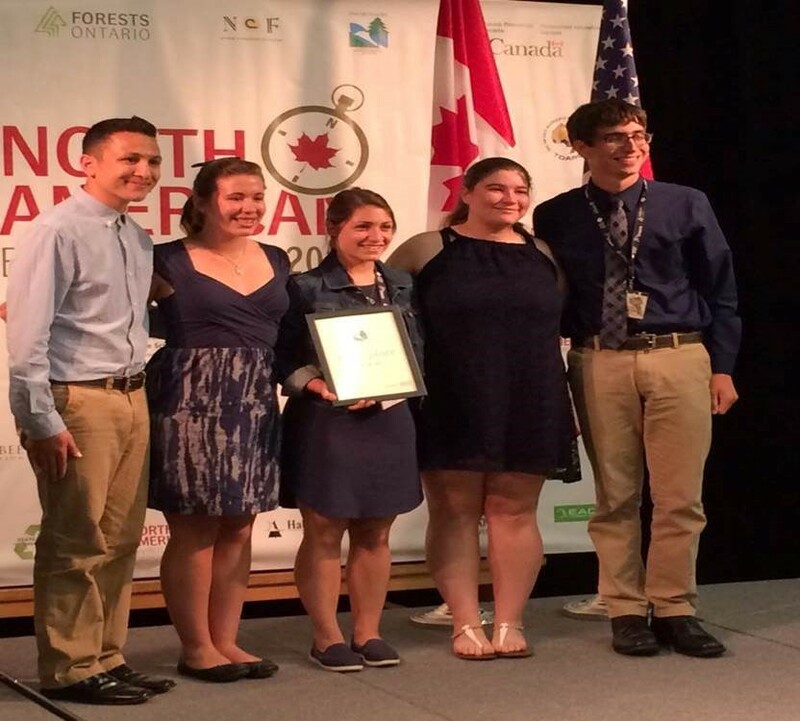 The winning team will then compete at the national competition, the NCF Envirothon, held annually in July in a different state in North America. DONATE to the State Envirothon Program! We are looking for businesses and organizations with a strong environmental ethic and interest in developing knowledgeable, skilled and dedicated students to participate in the State Envirothon Competition. Please consider donating to the State Envirothon Competition and contact us to see how your business or organization can get involved in this fantastic program! Find your Area Envirothon taking place in the Spring of 2019. 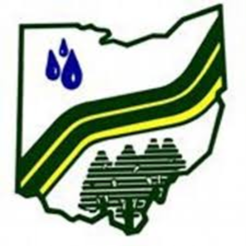 For more information on the Envirothon program, contact your county Soil and Water Conservation District or email alisonfoster@ofswcd.org or call 614.784.1900.